ONLY SHOWING WITH AN OFFER!! 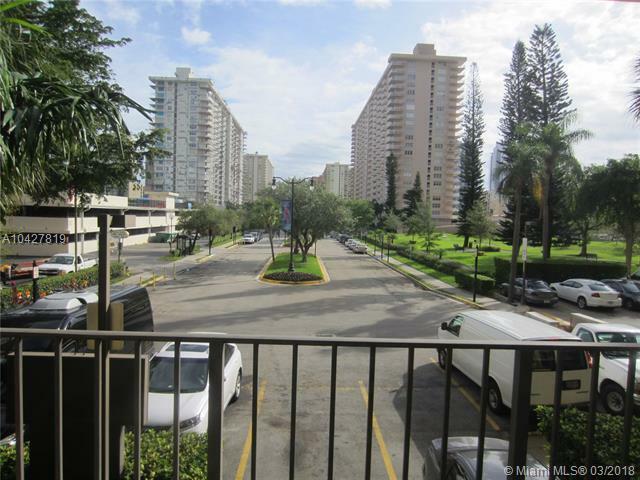 Great opportunity to live in Sunny Isles with A-Rated schools nearby! 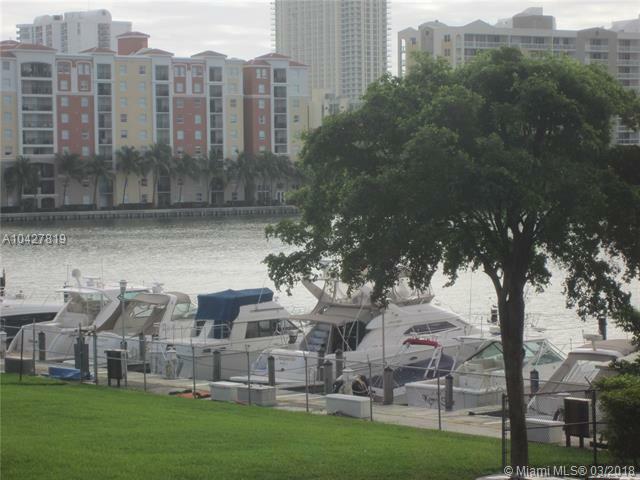 Beautiful low floor unit featuring 3 bedrooms 2 full baths and very spacious balcony w/ water & city view; perfect setting for a family. 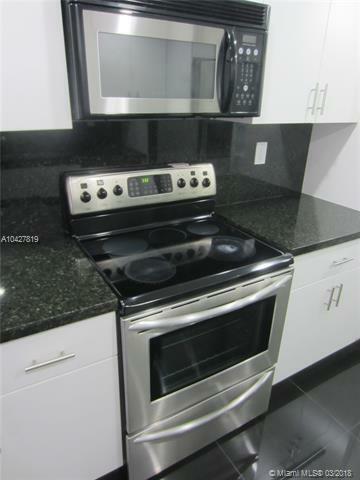 All stainless-steel kitchen appliances, washer & dryer in unit, and storage room. Tons of amenities: Resort style deck with heated pool, BBQ, Playground, Tennis Court, Fitness Center, Sauna, Business Center, Library, Clubhouse, Concierge, Valet Parking, Controlled access-24 hrs. security, and more. 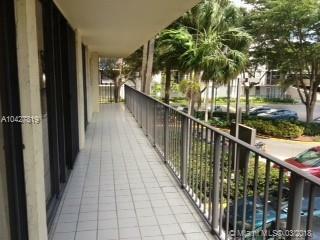 Great location: Steps from drugstores, banking, shopping, dining, beach, short drive to Aventura Mall. Listing courtesy of Mj Estates, Inc..